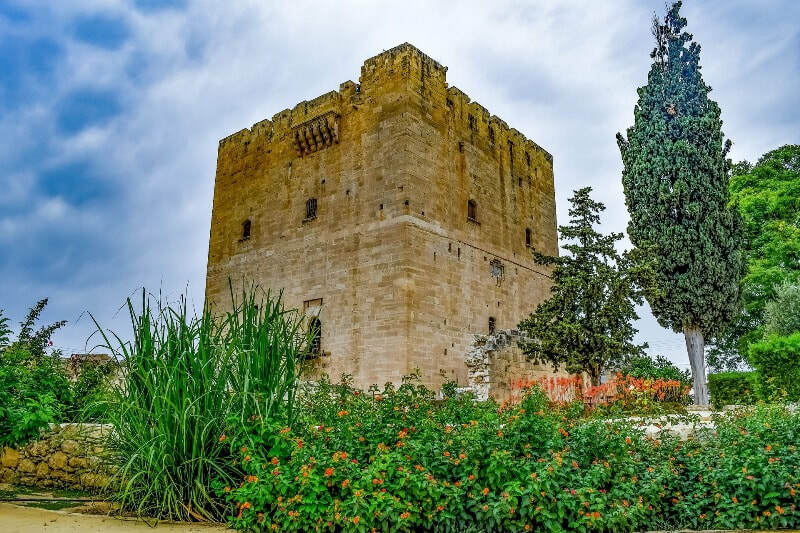 This tour from Ayia Napa is great way to really get to see the traditional side of Cyprus with a combination of history, culture and scenery. 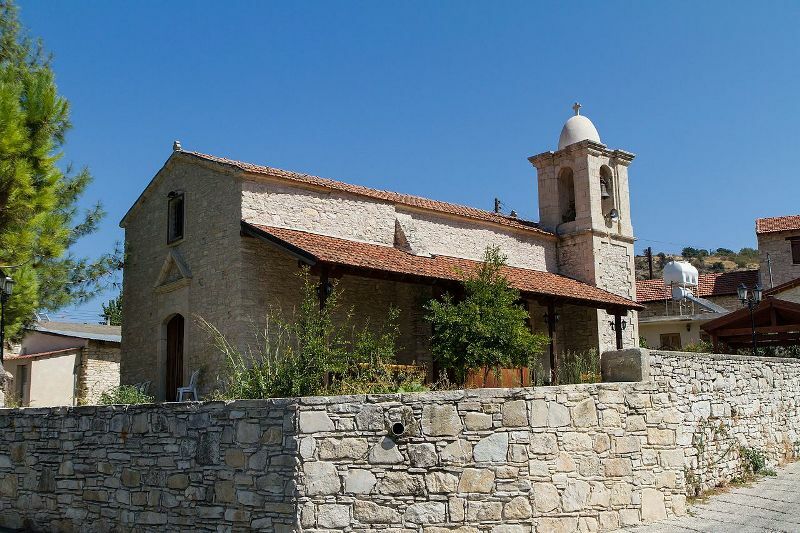 The first stop of the day is the pretty medieval village of Skarinou with it's stone built houses. 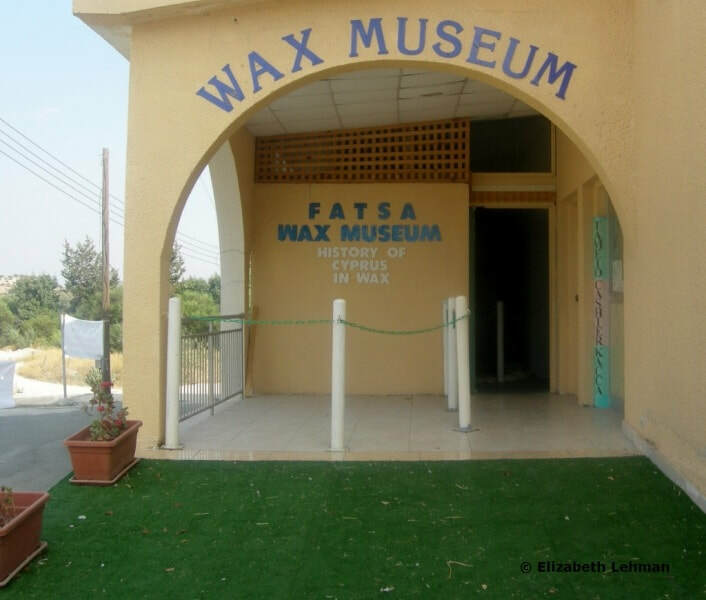 Visit the wax museum there which depicts scenes from Cypriot history and daily life with over 150 detailed wax figures. 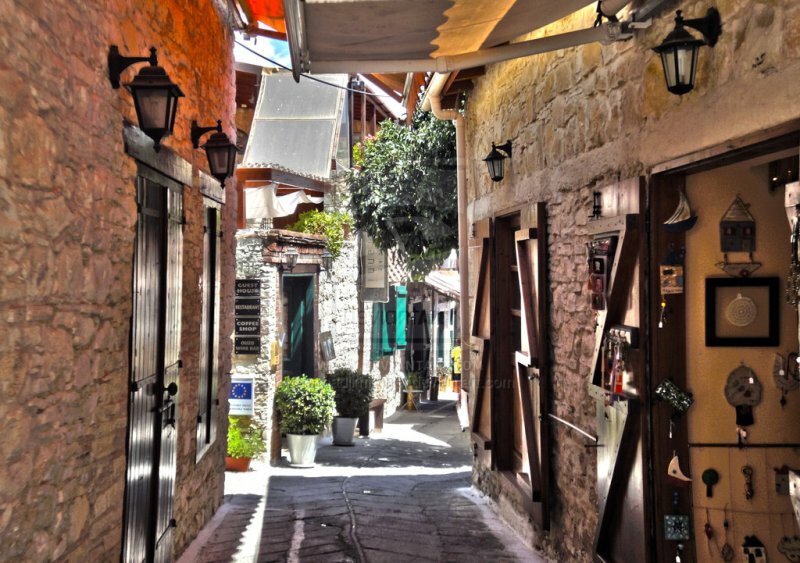 Explore the village and enjoy a cup of Cyprus coffee and freshly cooked pie. 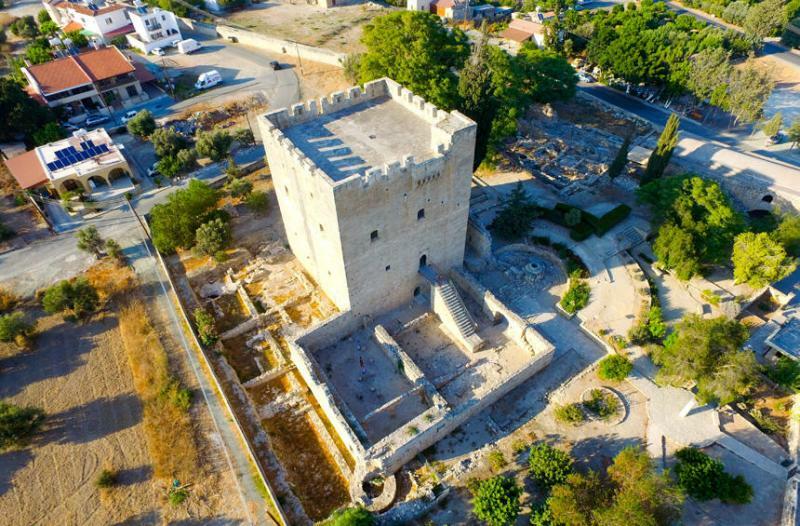 The tour continue on to the Limassol district and the castle of Kolossi. 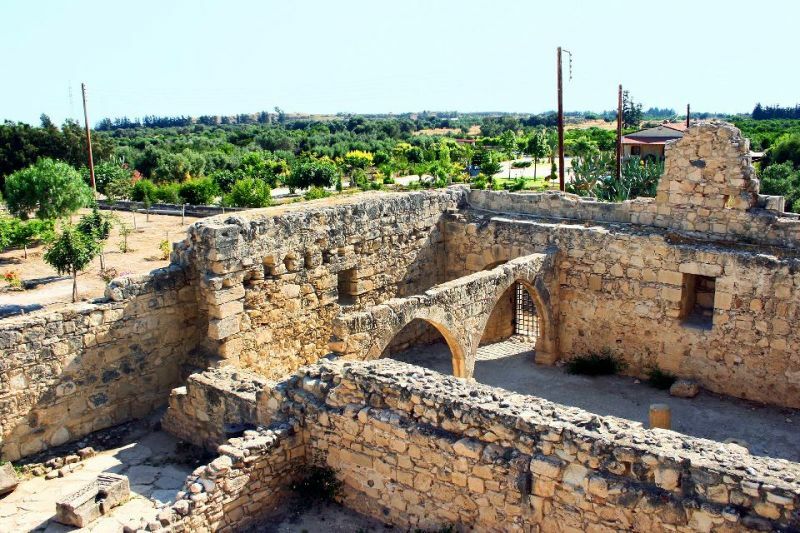 This former crusader stronghold was built in the middle ages and was home to the Knights Templar in Cyprus. 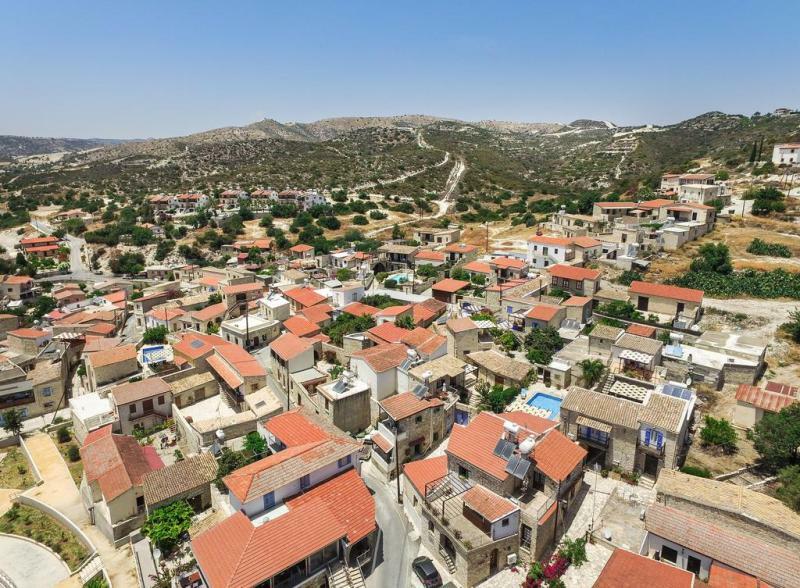 The next stop is the popular village of Omodos. 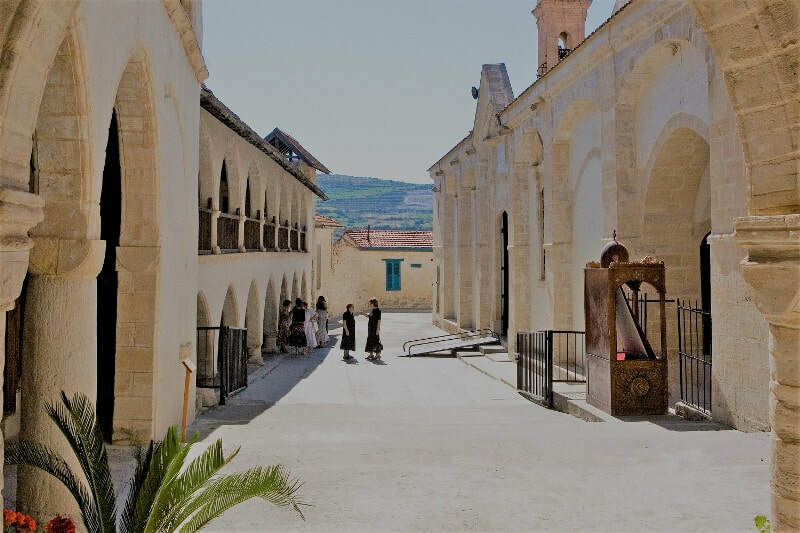 Picture postcard perfect and with narrow winding lanes to explore, you'll be able to wander around, shop for souvenirs, taste local wines and visit the Holy Cross Monastery in the centre of the village. Lunch is also includes here in a traditional taverna. 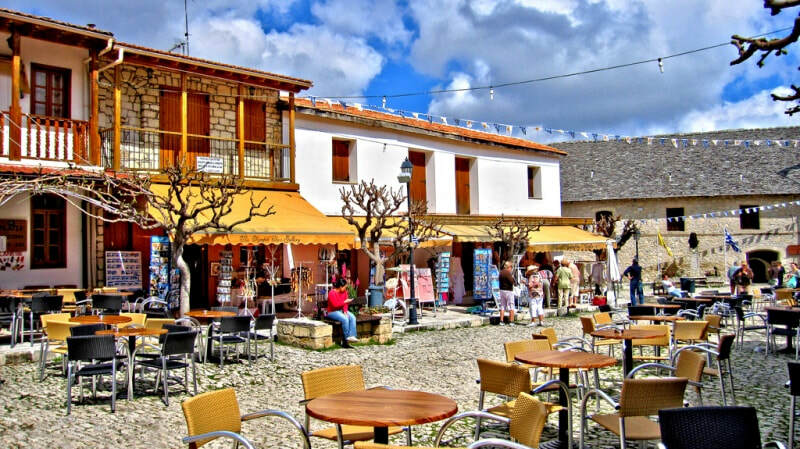 The final port of call for the day is the charming Monagri village with its tranquil scenery and calm atmosphere. Numerous Cypriot delicacies are produced here including Marmalade, grape syrup and sweets. Departs: Saturdays from April to November. What to bring: Comfortable shoes.